Experience the freedom of unlimited talk time with Mediacom. Talk to loved ones across the country without worrying about your minutes running out. Save more while you talk more with Mediacom’s reliable and affordable digital phone services. Connect with your family and friends across the country with Mediacom’s phone service. Reliable digital phone is a must-have part of every home. Home phones are an ideal way to remain in touch and a convenient cell-phone backup. Get a crystal-clear connection that includes unlimited nationwide calling and over a dozen free calling features. Stay connected with Mediacom’s digital home phone. Mediacom phone allows you to make calls anywhere in the US, Canada, Guam, Puerto Rico, and the U.S. Virgin Islands. 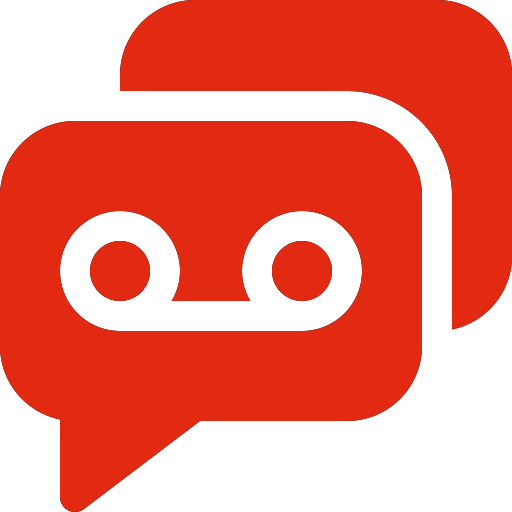 Talk for as long you want because Mediacom gives you unlimited calling. Forget about keeping track of minutes and experience the freedom of true unlimited calling. Enjoy over a dozen advanced calling features with Mediacom digital phone. Get the features you deserve and the quality you deserve when you order this service. Call Waiting A distinctive beep indicates that another party is trying to reach you. Put your current call on hold and connect to the other party if you want. Disable this feature during a specific call by dialing *70 before dialing your desired number. Call Forwarding Forward incoming calls to a specific number so you never miss a call when you’re out. Selective Call Forwarding Incoming calls from a pre-selected list of up to 10 numbers will be forwarded to any number you specify. Call Transfer Transfer a 3-way call to the other two parties. Voicemail Callers can record voice messages so you stay informed. 3-Way Calling Talk to two parties at the same time with three-way calling. You can also put one person on hold to talk one-on-one. Resume the call later on by pressing the Link or Flash button. Speed Dialing This feature allows convenient single-digit dialing. Program up to 8 numbers that you call most and link them to a specific digit. Caller ID View caller name and number of the incoming call. 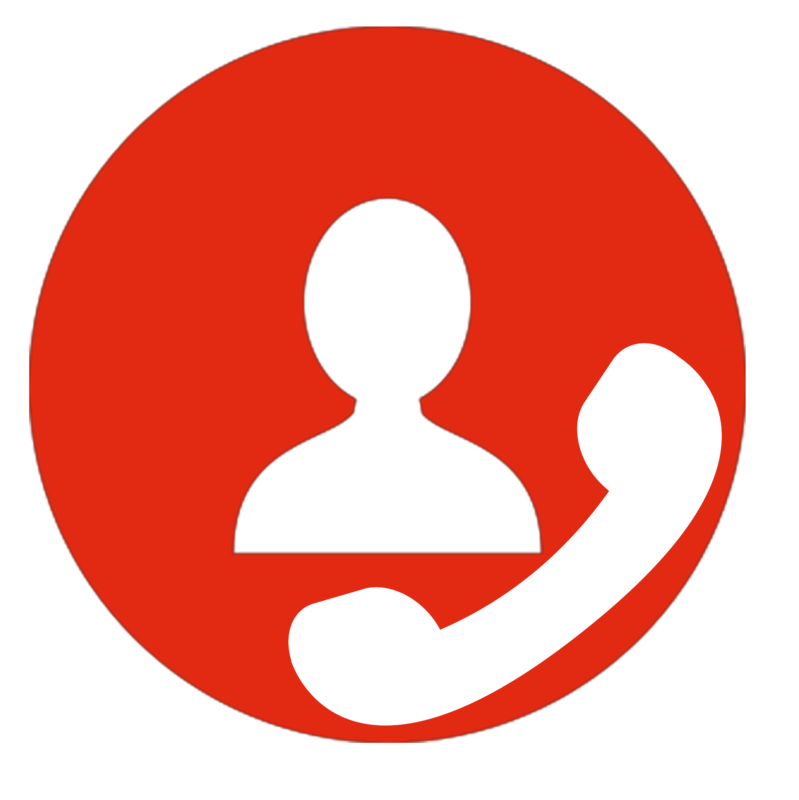 Caller ID for Call Waiting View caller id information for an incoming call even if a call is already active. Anonymous Call Rejection Block incoming calls from "Restricted" or "Private" numbers. Caller ID Per Call Blocking Block your name and number from appearing on the other party’s Caller ID. Selective Call Rejection Automatically reject calls from selected phone numbers. Do Not Disturb Temporarily block all incoming calls. Priority Call Assign a distinctive ring tone to a list of up to 10 numbers. Caller ID on TV Display caller ID information on your TV set. Selective Call Acceptance Restrict incoming calls to a pre-defined list of up to 10 numbers. Want to retain your current number? Switch over to Mediacom phone service without the hassle of changing your number. Once you sign up, the provider will take care of everything, from installing the equipment to switching your number over to the Mediacom network.